Buy Garden Tools & Accessories Online! 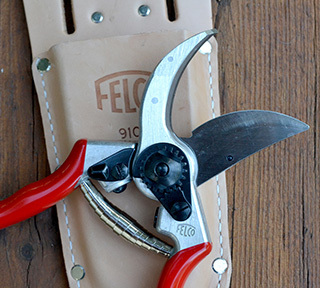 Shovel and Hoe is a retailer of high quality Garden Hand Tools from around the world, including Felco, Grit, Bahco, and ARS. 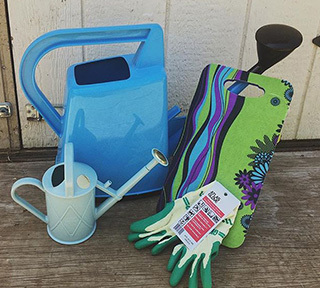 Don't be fooled by imitators – these are the BEST garden hand tools at the BEST prices! 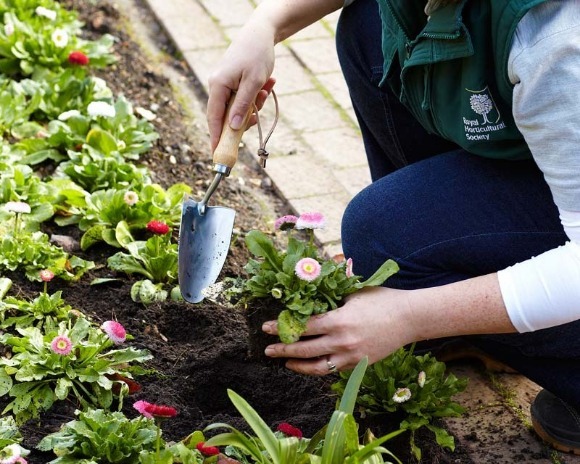 Our Garden Tool Professionals will help with hard to find Garden Hand Tools and know what kind of tool you will need for any particular gardening job. We offer a variety of Garden Hand Tools, Pruning Shears, Small Hand Pruners & Long Reach Pruners, Garden Cultivators, Garden Forks, Garden Shovels, Garden Sickles and more. You can also view our selection of hard-to-find Japanese Gardening Tools online. 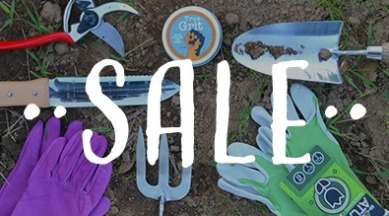 All of your home gardening hand tool needs online! Give us a call or email us with any questions or thoughts. Grab our deals before they end! 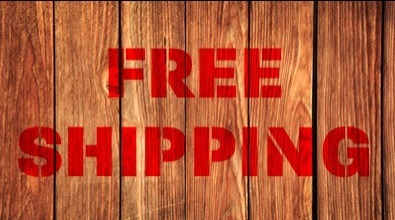 Otherwise an $8.95 flat rate fee will apply with an additional $6.00 for long handled products. 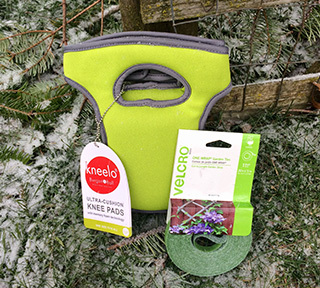 Garden Tools make Perfect Gifts! Not sure what to buy your favorite gardener for their Birthday, Christmas, or other special occasion? Shovel and Hoe as the best gardening gifts for gardeners. We carry unique tools and accessories at the highest quality.